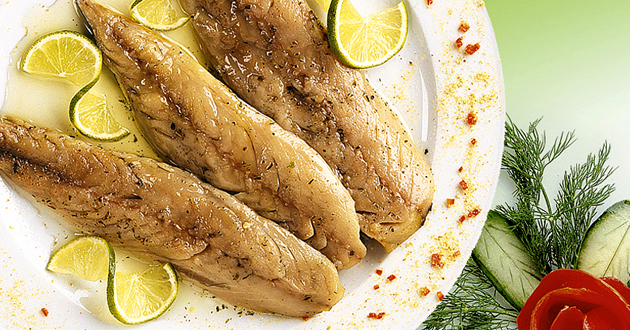 The Kalypso product line includes fish and seafood appetizers marinated in salt and spices packed in oil. Popular Greek seafood meze accompany ouzo and tsipouro (popular Greek aperitifs) and are served mainly with appetizers. They are available in retail packs of 150g and 85g and professional-use packs of 1kg and 2kg.